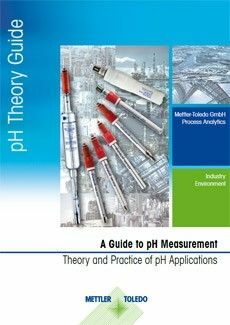 The METTLER TOLEDO Process Analytics Catalog for 2018-2019 provides a comprehensive overview of solutions for analytical measurements in liquid process applications, pure water monitoring and gas-phase measurement. GPro 500 tunable diode laser gas analyzers for in situ combustion control. Download your free Process Analytics Catalog today. The Ingold business unit focuses on in-line analytical measurement solutions for industrial processes in biotechnology, pharmaceutical, chemical, and food and beverage manufacturing. 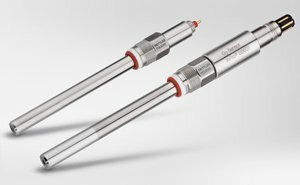 Analytical parameters of Ingold covered in the Process Analytics Catalog include pH, redox and ORP, dissolved carbon dioxide (CO2), dissolved oxygen (O2), turbidity and optical density, and conductivity. 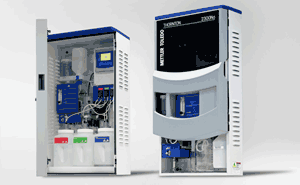 The Thornton business unit is a world leader in pure water analytics. 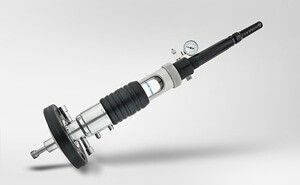 Thornton instrumentation is trusted globally in the pharmaceutical, biotech, power generation and microelectronics sectors. 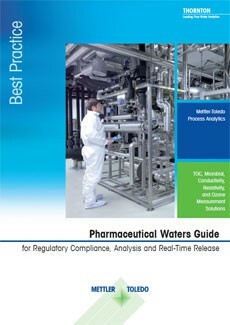 With solutions for pure and ultrapure waters, including USP-regulated waters, the Process Analytics Catalog provides details on Thornton solutions for measuring conductivity/resistivity, pH, dissolved oxygen (O2), dissolved Ozone (O3), total organic carbon (TOC), sodium, silica, chloride and sulfate, and microbial contamination. 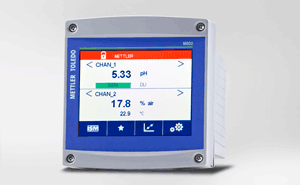 METTLER TOLEDO also provides solutions for gas analytics, including amperometric sensors and tunable diode laser (TDL) analyzers. The unique in situ, probe-type TDL analyzers that are included in the Process Analytics Catalog, measure parameters including oxygen (O2), carbon dioxide (CO2), moisture (H2O), hydrogen sulfide (H2S), hydrogen chloride (HCl), methane (CH4) and ammonia (NH3). 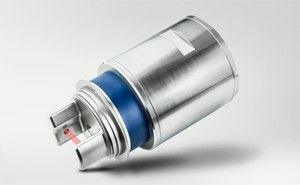 Also included in the Process Analytics Catalog is information on Intelligent Sensor Management (ISM®) technology, a digital sensor platform that helps ensure reliable measurements and high measurement uptime via unique predictive diagnostic tools. Download your Process Analytics Catalog today to see the wide range of analytical parameters offered by METTLER TOLEDO.